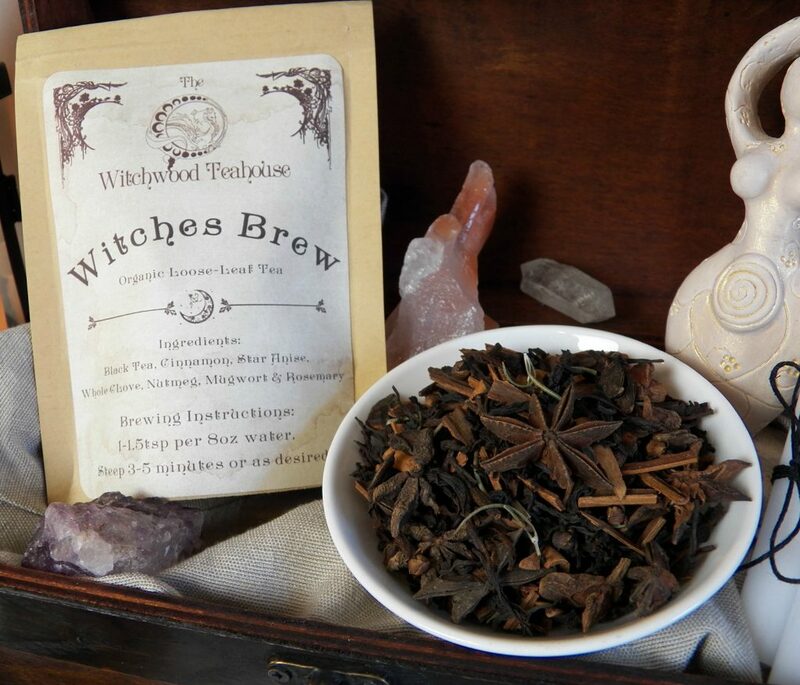 As promised, this is part 2 of my Clean Home Spells & Rituals series. 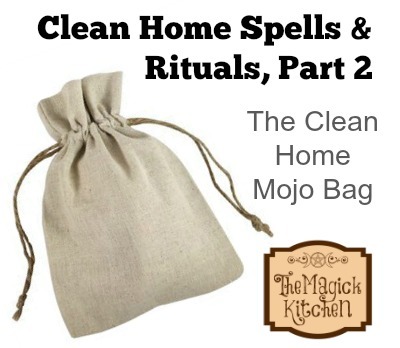 Whether or not you are familiar with Mojo Bags or Spell Bags you will enjoy this working. 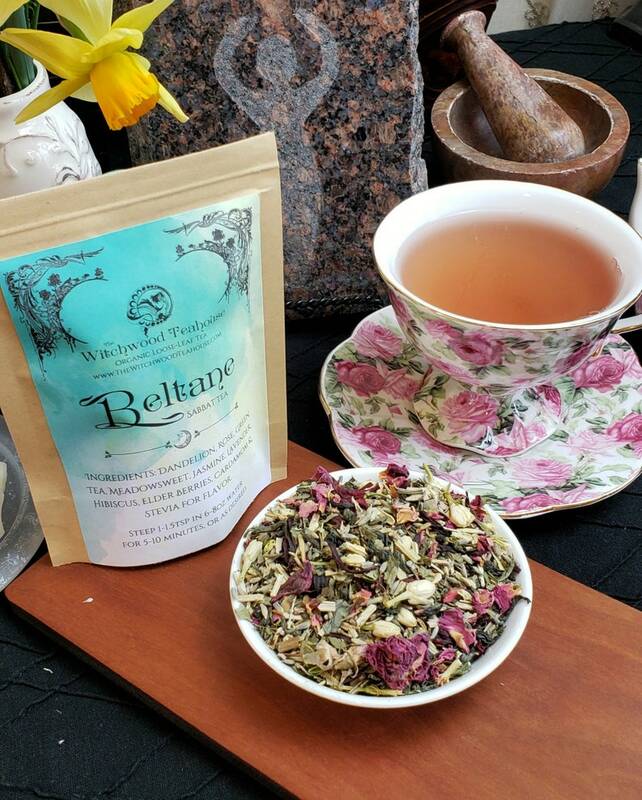 I have created for you a simple and effective in cleansing ritual for the energy of your home. I am always excited to share new spells with you. I have tested this one in my home and I love it. This working should be done after you read and work through the instructions and suggestions laid out in my first post Clean Home Spells & Rituals, Part 1. Of course, if you have your own methods for cleaning and maintaining your home, do them. I am only offering suggestions. Perhaps, what I have to share will inspire you to create your own routines. If you are not familiar with Mojo or spell bags you can read my recent post on Mojo and Spell Bags which explains how these spells bags work. 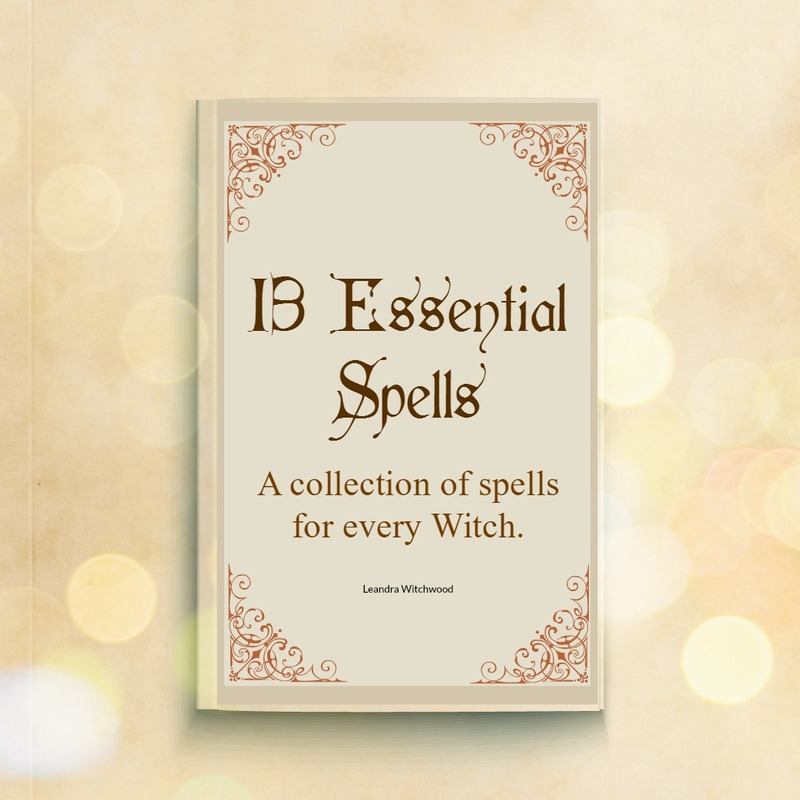 It also highlights some of the precautions you should take when creating and working with these kinds of spells. Now, onward to The Clean Home Mojo bag! Spell Intention: To cleanse your home of negative energy that is brought in by you, family, friends, and otherwise. When to perform: Perform this spell for 3 night or at sun down for 3 days during the time of the waning moon. This spell will require some prep and time to perform. You will need to prep your cloth before you conduct the 3 day ritual. You will also want to have a designated area where you can cover your working when you are not tending to your ritual. It must be a place where your working will not be disturbed by anyone, including yourself when you are not conducting the ritual. You can use a black cloth on an altar to cover your working, or place everything in a box. These are both effective methods. When your spell is complete, you will have created 3 bags. These bags will need to be hidden in your home, in places where people tend to congregate. Typically this will be the living room, dining room, and kitchen. You will need to hide them in places even you will not find them. If you have a large home and need to make more bags, feel free, just don’t make them all in one night. Also, do not make more than 9 bags within the time frame of this spell. 3 pieces Black cloth 6”x6” is a good size, preferably cotton. Your cloth can be made into bags using black twine or black cotton thread if you like. Components for inside your bag: These ingredients are for one bag. To make 3 bags you will need to multiply by 3 to have enough for each night. THE PREP: Your cloth will need to be infused with the Herbal Oil Blend highlighted above and then dried before performing the ritual. This can be done the evening before you begin the 3 day ritual. Gather your supplies and place yourself in a room where you will not be disturbed. Lay your ingredients out on a clean floor or table, so they are easily accessible. Take your black cloth and lay it in front of you. Rotate it counter clockwise, 3 times as you repeat the following incantation 3 times: Negative energy redefined. Absorb and destroy, energies that harm, hinder, and annoy. My home becomes clean and refined. Place 3 iron nails in the center of your cloth, then add the remaining ingredients. Tie your bag up with your twine. After you finish your final bag on the 3rd evening, take all of your bags to the areas in your home where you feel they should be placed. I like to do this when everyone in my home is a sleep. Hide the bags in areas where you, and others are not likely to go. The bottom side of a shelf, the back of a cabinet or on the very top of tall shelf/cabinet will work nicely. In areas like the kitchen, you can place the bag under the sink. I usually tie it to the pipes that are concealed by cabinetry. Don’t forget to read my post on Mojo and Spell Bags so you know how to care for and dispose of your bags. 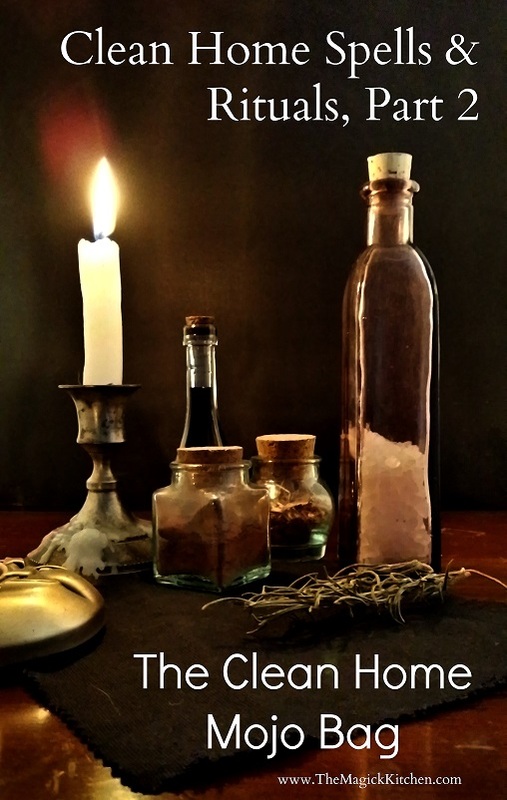 You can also check out my post on Clean Home Scent Spells for more inspiration and ideas. My next segment of this series we will focus on maintaining the clean home you just created. I am in the process of creating for you another free download. This will be a weekly cleaning/maintenance schedule you can follow. So don’t miss out! How has this spell helped you, and if you were inspired. I love to know what my readers are up to, and how you put my thoughts and experience to use in your world.